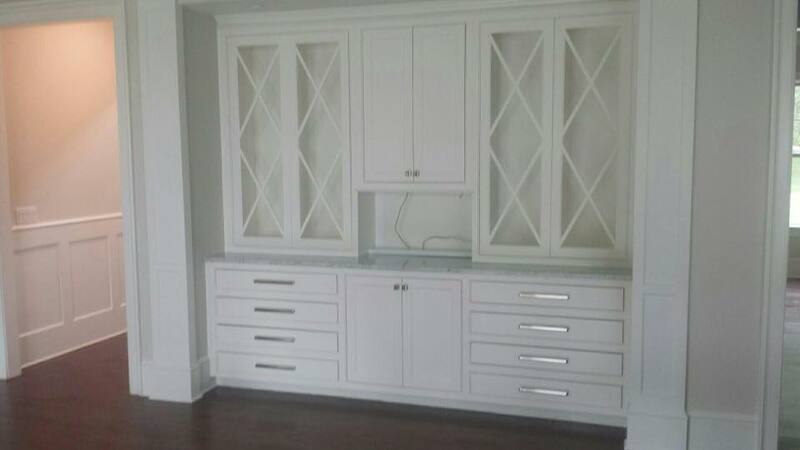 That can enhance function and accessibility while providing you with the organized and clean look homeowners want.At J. Rodgers Builders we pride ourselves on our custom cabinetry work. Our cabinets are built to your specifications. Utilizing the finest materials each piece is carefully crafted to meet the highest standards.